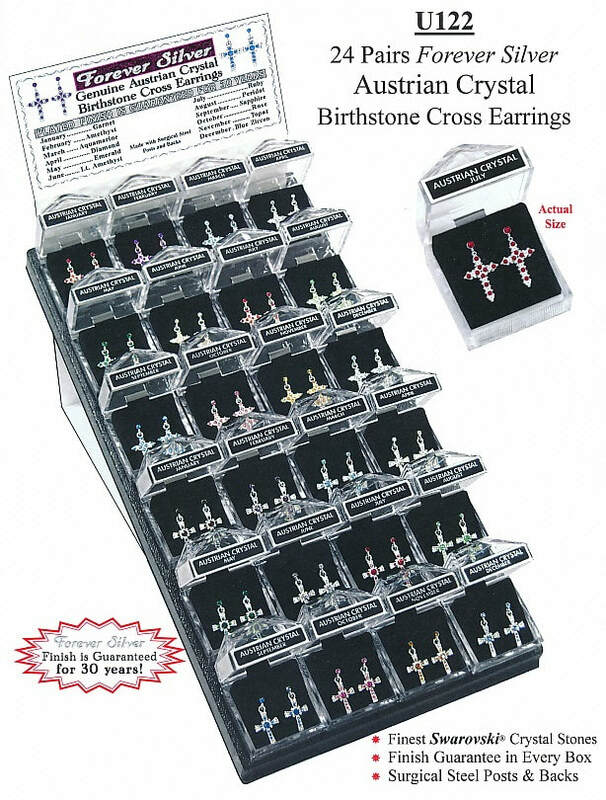 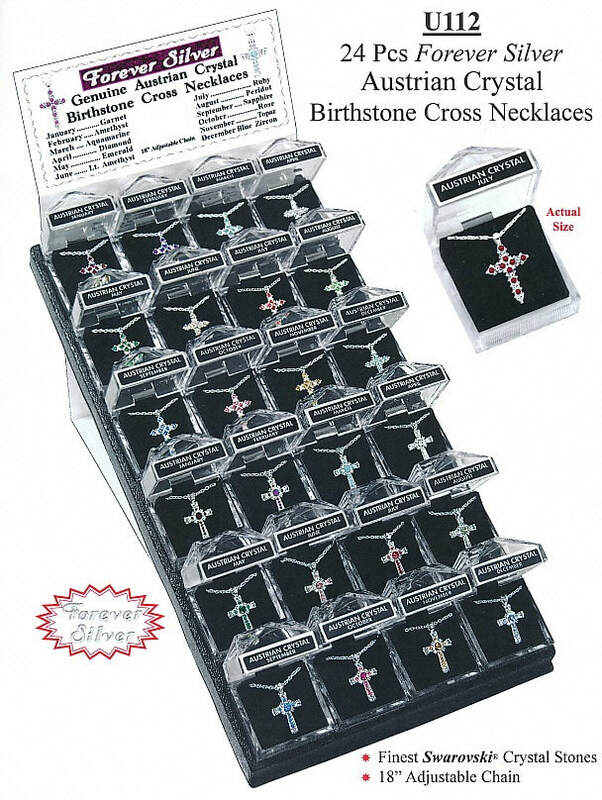 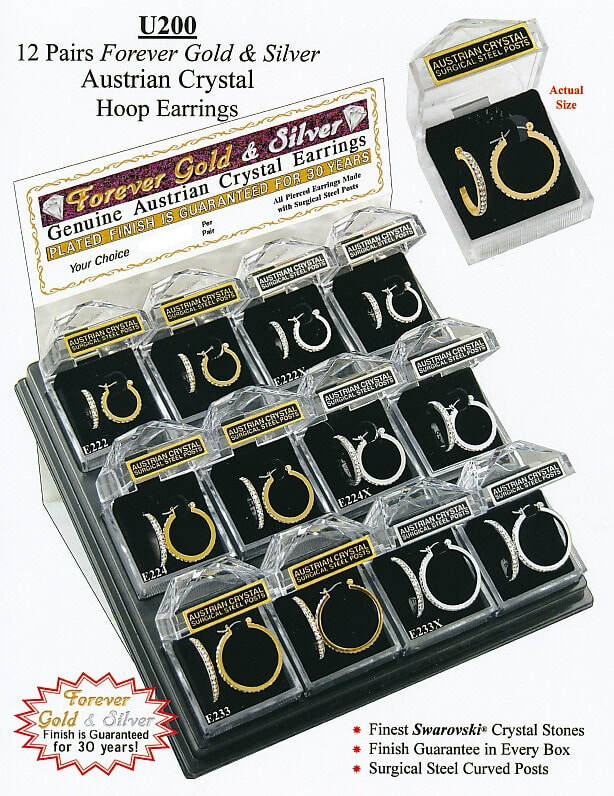 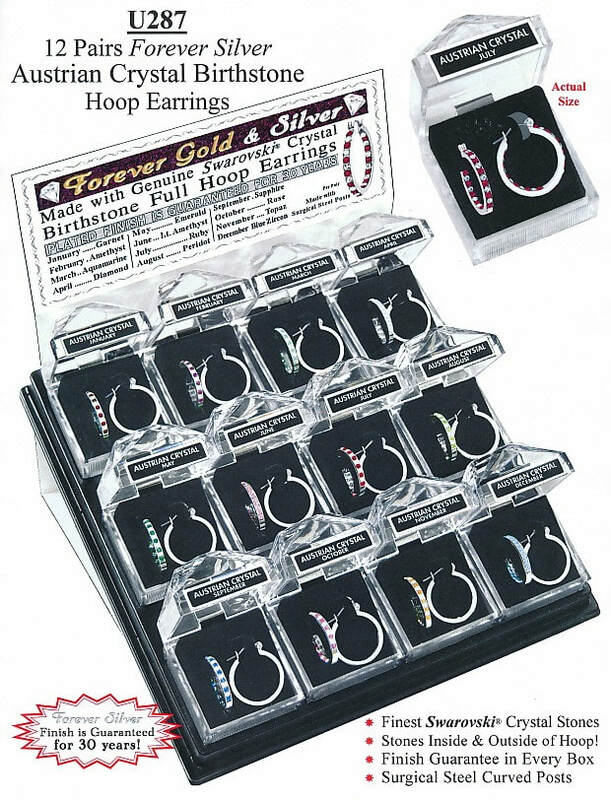 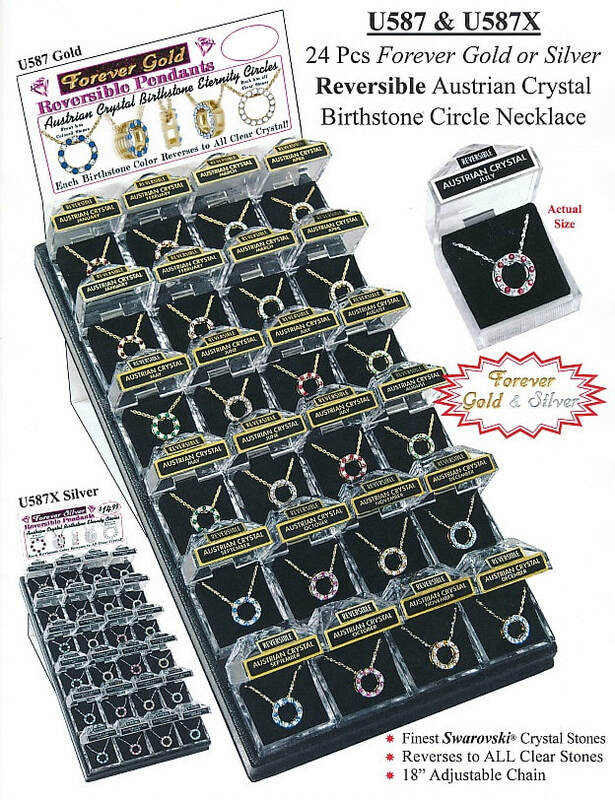 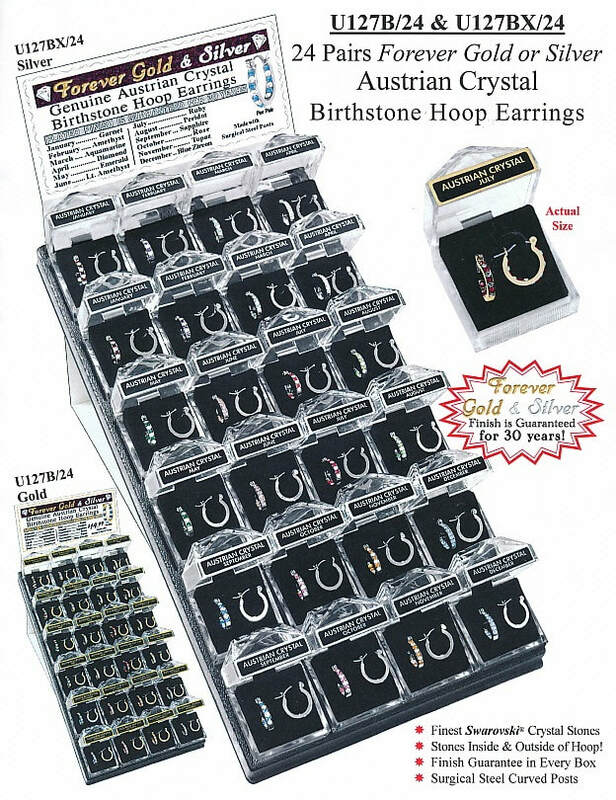 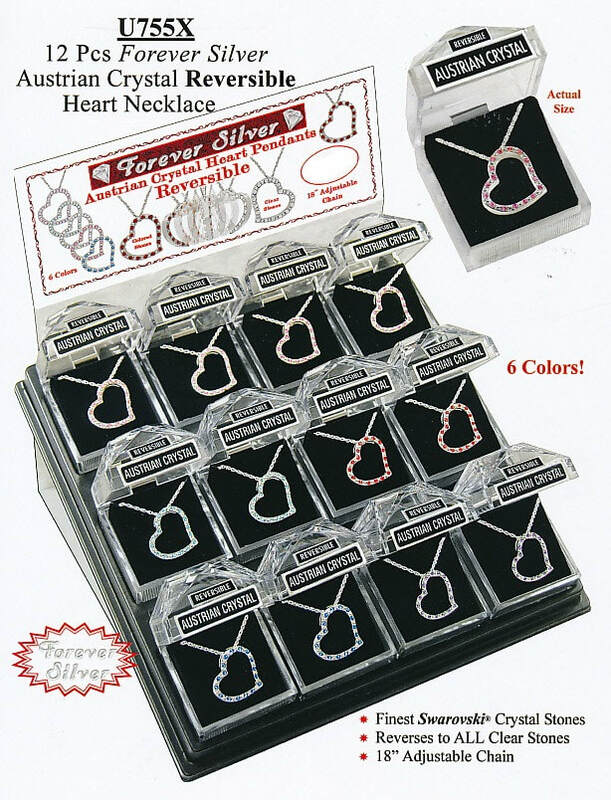 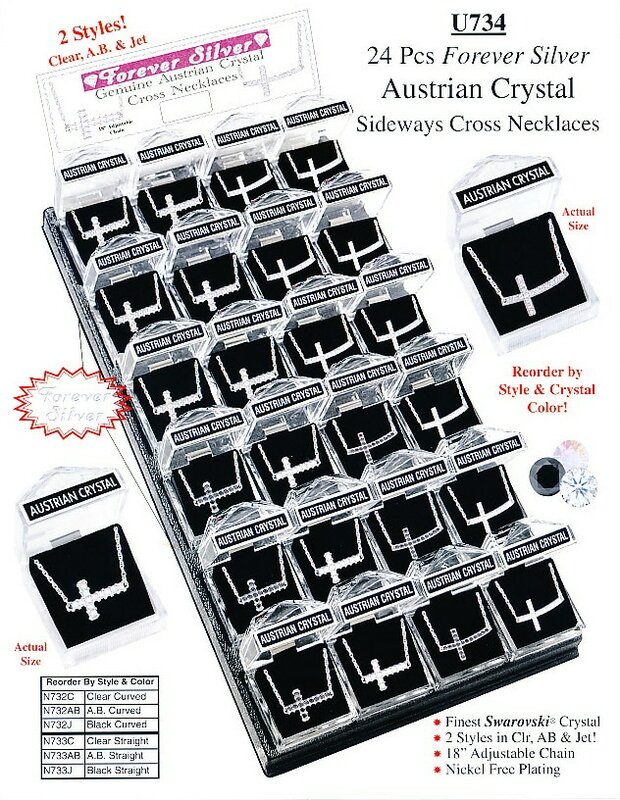 An excellent source for birthstone necklaces & earrings. CLICK HERE to search, view & order Rainmaker Accessories items (in the the "PRODUCTS" tab). 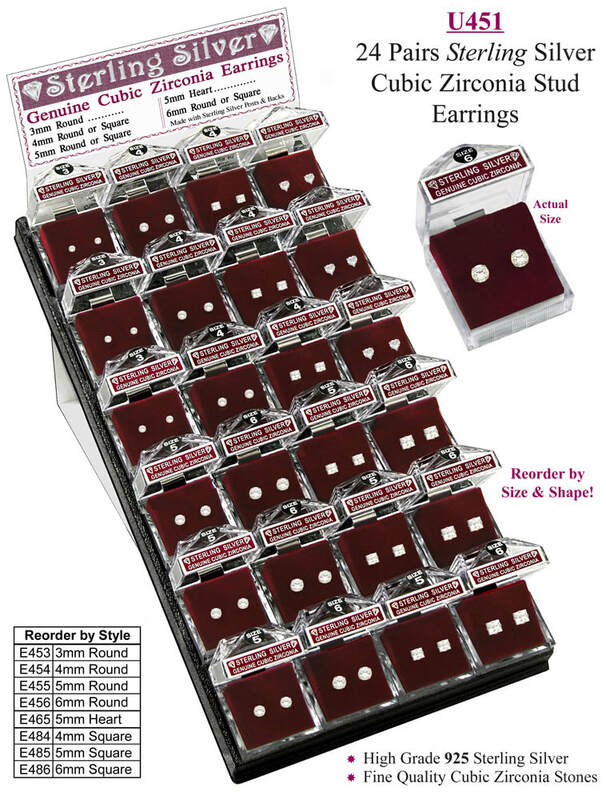 NOTE: The retail prices shown in the following images are outdated.